Also see Anatomical Models showing Human Legs with Muscles. 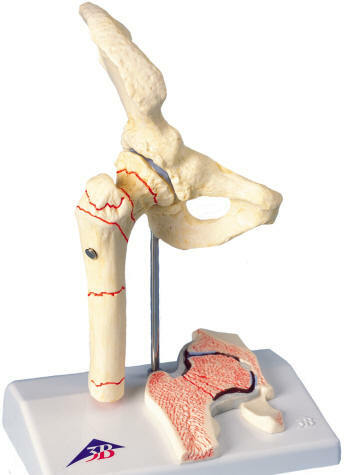 This half life-size model shows the right hip joint of an elderly person. 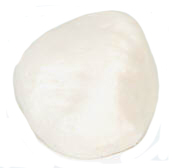 It depicts a common femoral fracture and typical wear and tear of the hip joint. 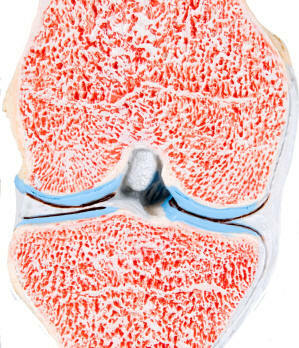 A fontal section through the femoral neck is shown in relief on the base. Comes mounted on a stand.